Brazilian bank Banco Alfa is among the customers of our partner company Alctel, which uses the OptimTalk platform of OptimSys in combination with Alcatel-Lucent products to deliver various advanced voice communication solutions to its customers. These are in particular IVR systems using speech synthesis and recognition. 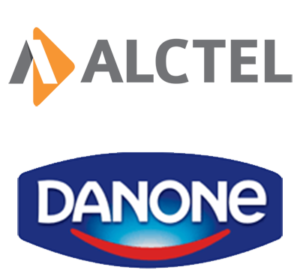 Alctel is Alcatel-Lucent’s business partner in Brazil, providing advanced integrated enterprise solutions for more than 1000 customers. Such customers include, for example, Danone Brazil or Brazilian bank Banco Alfa.